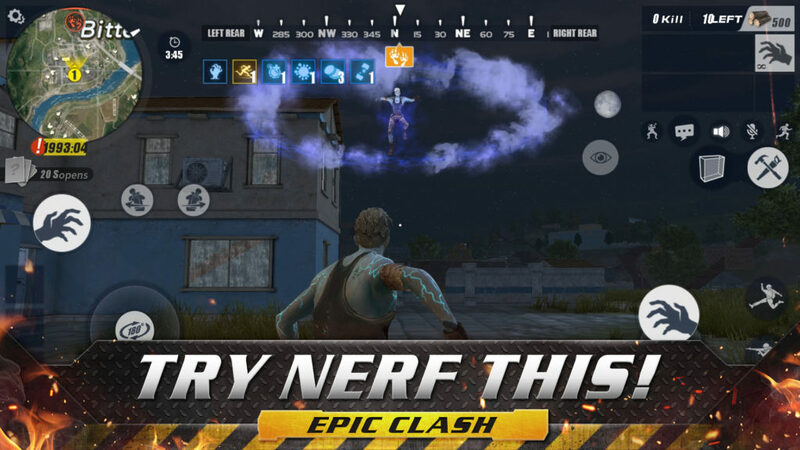 Rules of Survival is quite simply the biggest, most ambitious battle royale game on mobile. Set across a vast 8×8 km map (that’s more than twice the size of New York’s Central Park, fact fans), it sees 300 players competing for glory on a shrinking battlefield until only one is left standing. 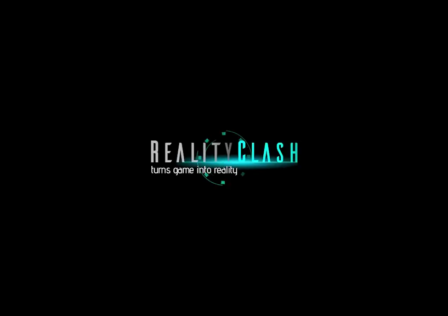 The game launched last year, followed by an Ultra update that added several tweaks and features, including dynamic weather effects and a day-night cycle. 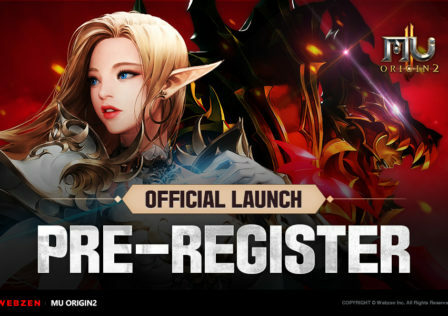 And now, developer NetEase has added another huge update: Epic Clash. 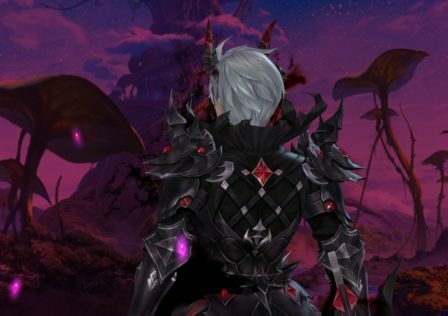 This new mode introduces a number of things to the game, including new weapons and vehicles, construction, avatar abilities, and some slightly fantastical ingredients. The vehicles include the Titan and its airborne cousin, the Titan Warplane. These specialize in being extremely badass, with an holy amount of firepower to unleash on anybody unfortunate enough to get in their way. Meanwhile the new weapons include a rocket launcher and a grenade launcher with a revolving barrel. That means it’s sort of like the .44 Magnum from Dirty Harry, but with grenades instead of bullets. Now onto the big stuff. 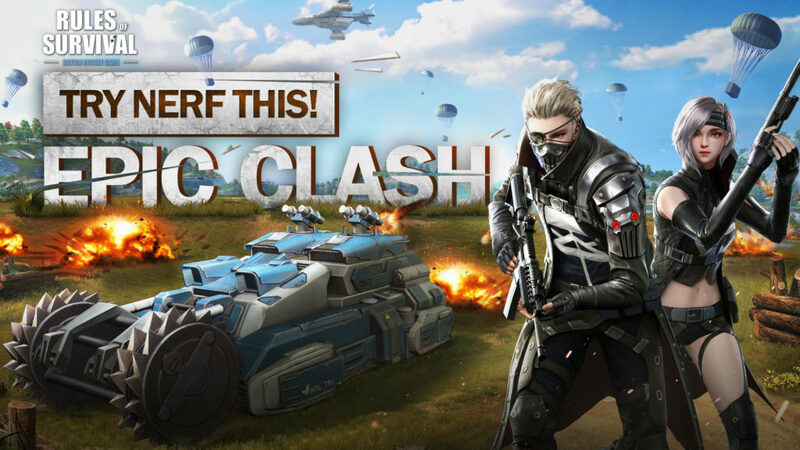 Epic Clash introduces construction to the game, which means you can put buildings up to change the landscape in your favour. For example, you can construct a tower to snipe from, a bridge to cross, or a bunker to hide in, among other things. These buildings are of course destructible as well as constructible. And there’s a handful of new abilities to master. Accessible via random Super Item Cards, these abilities include Zombie Status – an undead state in which you can survive being in the void created when the island shrinks. Or you might pick up a Super Body, infusing you with extra strength, speed, and jumping power. Or Stealth Mode, eradicating the sound of your footsteps, or Infrared Scan, enabling you to see enemies through walls. You can even turn day into night or unleash a map-wide blanket of fog with summoning spell cards. To experience all this and more, download Rules of Survival on Google Play right now.